High quality sound and an omnidirectional noise reduction bring you vivid sound field, sound clarity, sound shock feeling, capable of various games. 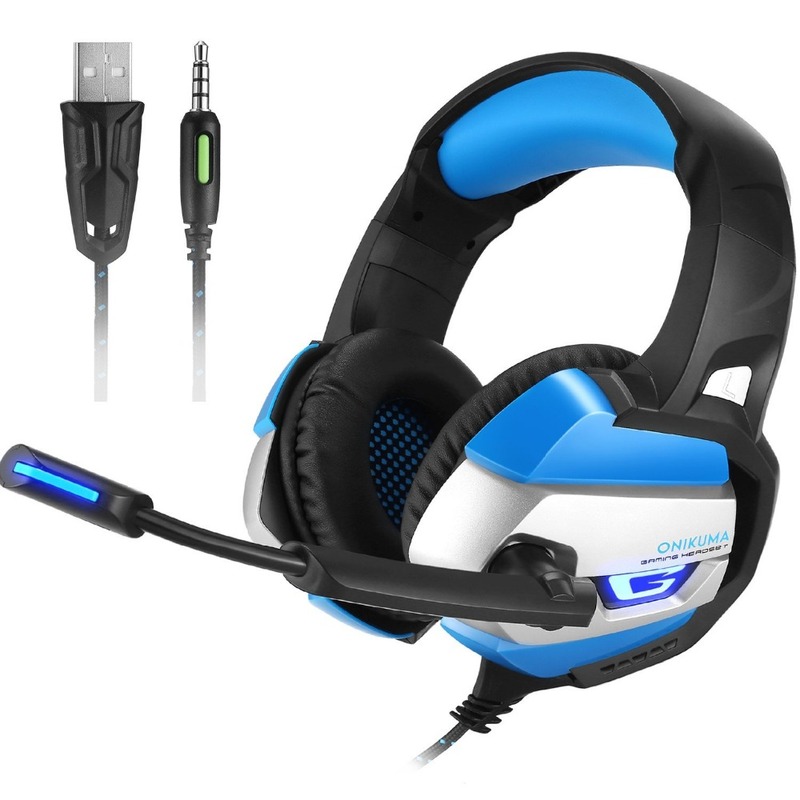 In this gaming headphone,The earmuffs use skin-friendly Leather material, super soft over-ear pads make it more comfortable for wear, keeping you focusing on the game and free from any headset adjustment distractions while gaming! The long flexible gaming mic is high sensitive and durable. Multifunctional in-line Remote Control for sound and Mic,Volume Control/Microphone on-off button.